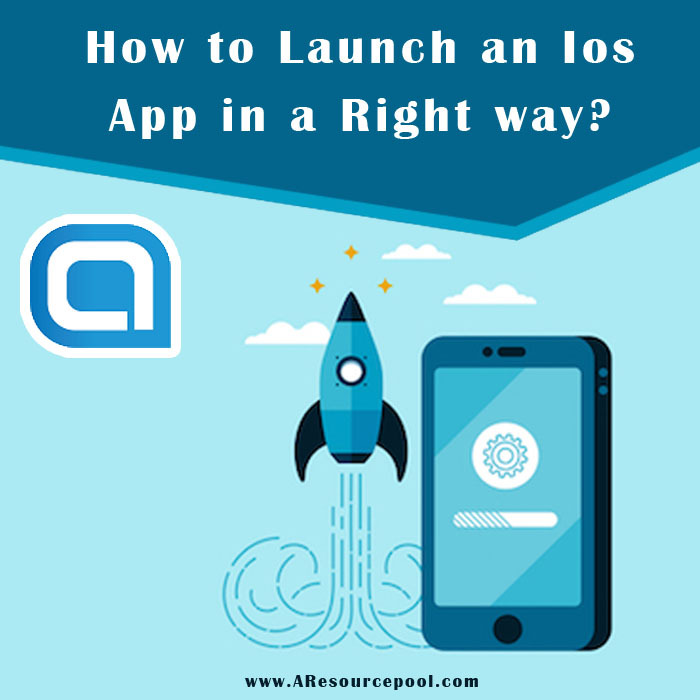 How to launch an iOS App in a Right way? It does not matter how brilliant idea you have or how much skilled iPhone developers, or the great marketing team, but there is always something which trips you whenever you least expect. Most of the time when it comes to the launching of the app. Due to this reason, the launching of the application does not get started with the submitted application or the marketing blitz but it gets started with the brainstorm. Within the initial time of the brainstorming, be ensure and mindful of how your application is going to hit in the market. Make sure that you fully know your industry, competitors as well as the targeted audience. How your app is going to be unique from other competitors? Why will someone download your app since others are available too? If you are unsure of these answers successfully then, your application will not be successful. 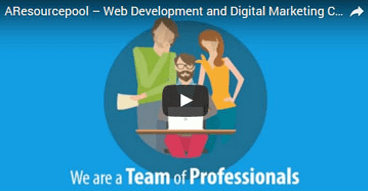 Even then your mobile application development company is best in the market. So, before spending the huge amount of the money make sure that your idea worth in the investment and create a successful plan which works in future. Even, if your app is been the first in the market in your industry but be aware that there are individuals available who take the idea of others and develop the replicated app. So, just make sure that you launch your app strongly and hardly such that for your competitors it becomes difficult to steal your great idea. Not only this, but you also need to check which kind of market you need to enter and their standards for the submission such that the procedure of app work. Make sure to do most of the research such as to avoid the frustration of this daunting task. Make sure you plan initially before the app gets to launch. Do not blindly trust the app building tools so as to provide you the realistic testing environment. Each and every model of ioS is differently operated so make sure to test on all the models before the launching of the app. Else find the beta testers so as to get your app works on all iPhone models. Nothing else is much worse than you celebrating your launch and realize suddenly that your app is not working. Try to check out the marketing of your application before you launch the application. Make sure to release the teaser among your target audience such that most of the individuals used to get excited about your app. Well for reaching target audience before the app launch there are various ways which are free or cheap as well. Well, this all will fall down in your marketing budget. This does not matter how budget you have, you need to apply the market tactics and make sure that you identify your audience and cater them successfully. Also, make sure that you decide for the date of the application launch and you also need to build up the marketing plan that excites around that launching date. Another primary aim of the marketing needs to focus on how you can move forward and get more downloads. When you start the procedure of your application on the application store you need to have the successful plan of marketing. The Apple store has particular standard and unique process. If you do the deep research then, these standard steps will be easy but if you have not then they become a nightmare. When to Launch the Application? Well, you are required to decide on the date of the launch of the application quickly such that you can stay on task and have a marketing plan which excites individuals.